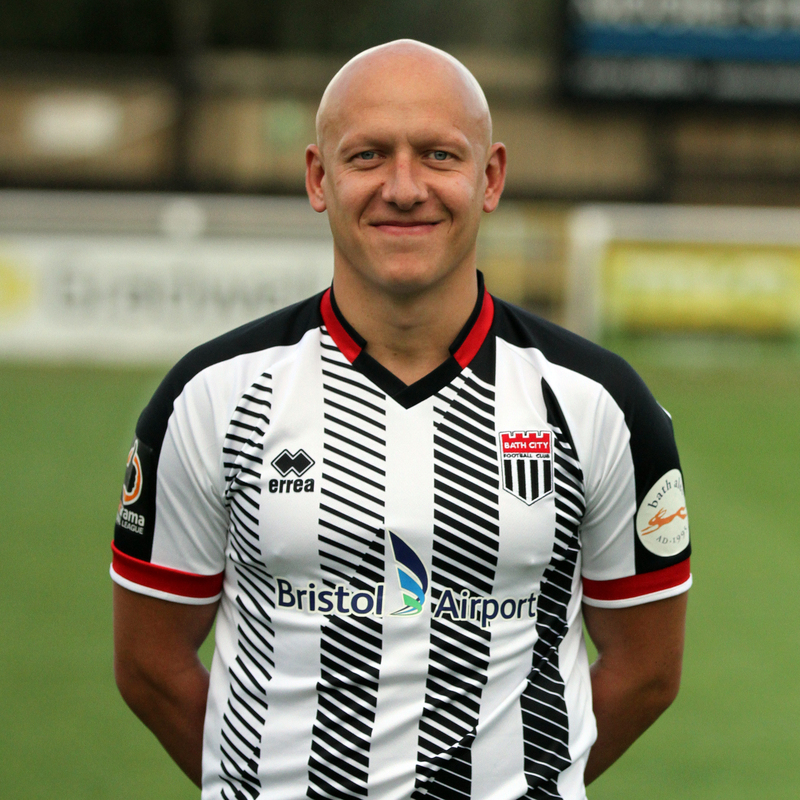 Experienced midfielder Matt joined City in November 2017 following a year out of the game due to injury. He came up through the youth ranks with Ipswich Town, making his first team debut in the UEFA Cup during the 2002-03 season. He was soon a regular starter for the Blues, going on to make nearly 150 appearances for the club. He also spent a number of successful loan spells with Brighton & Hove Albion during the 2007-08 and 2008-09 seasons before returned to Portman Road where he made one final outing ahead of being released in May 2009. Matt’s career then went through a very symmetrical phase, spending two seasons each with Walsall, Shrewsbury Town and Cheltenham Town. He was a first team regular for all three clubs, playing between 86 and 91 games. He then joined Dagenham & Redbridge in August 2015, but suffered an injury disrupted campaign and was released in May 2016. 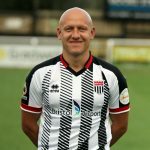 Although he is still based in Essex he re-signed for the club for the 2018-19 season. Matt also played for England at all levels between U16 and U21.